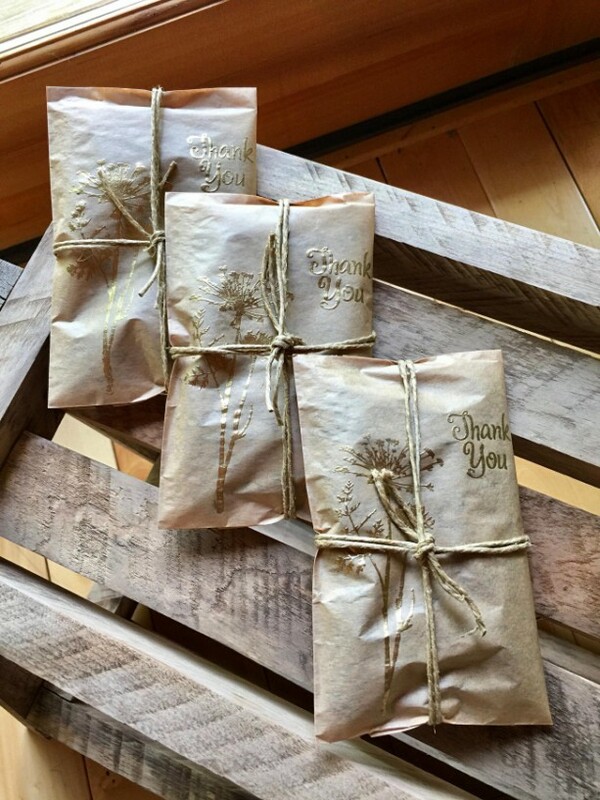 50 Rustic Wedding Favors. 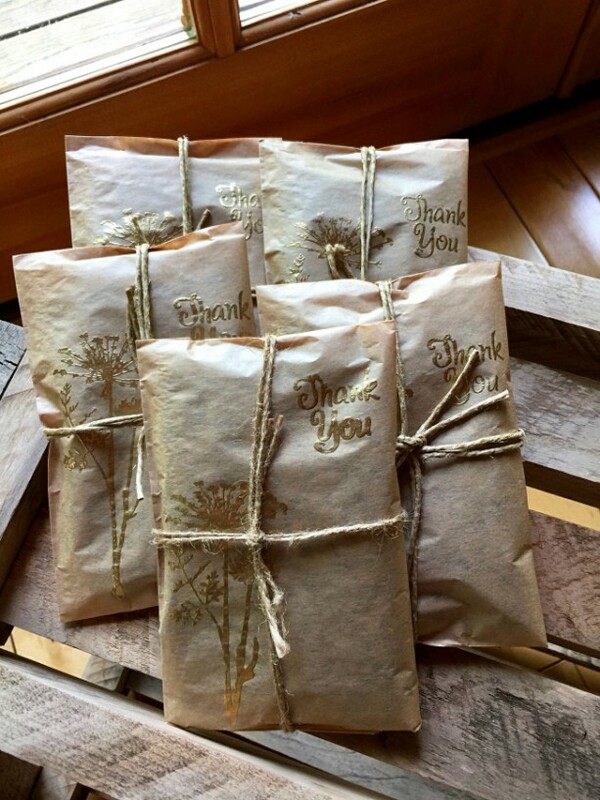 Elegant Handmade Wedding Favors. 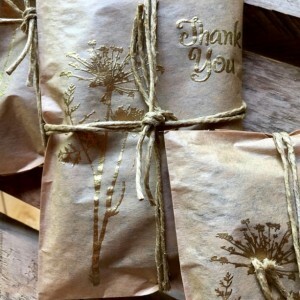 Gold Embossed. Unique Wedding Ideas. Fresh Roasted Coffee. Attention: Wedding and Baby Shower season is upon us. 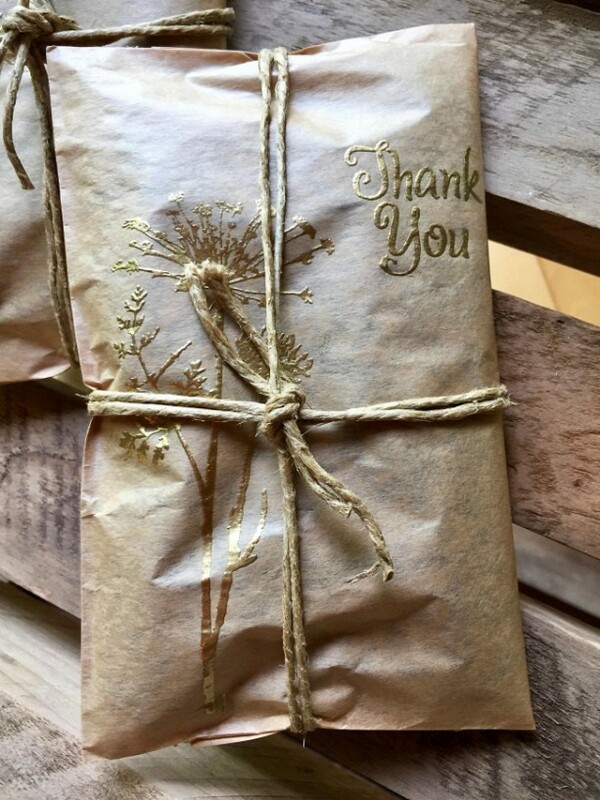 Due to the high demand for special occasion favors, from June 10-August 10, there will be a two-week turnaround on all orders placed in our Etsy Shop, on our Buffalo Mountain website, and via paypal. 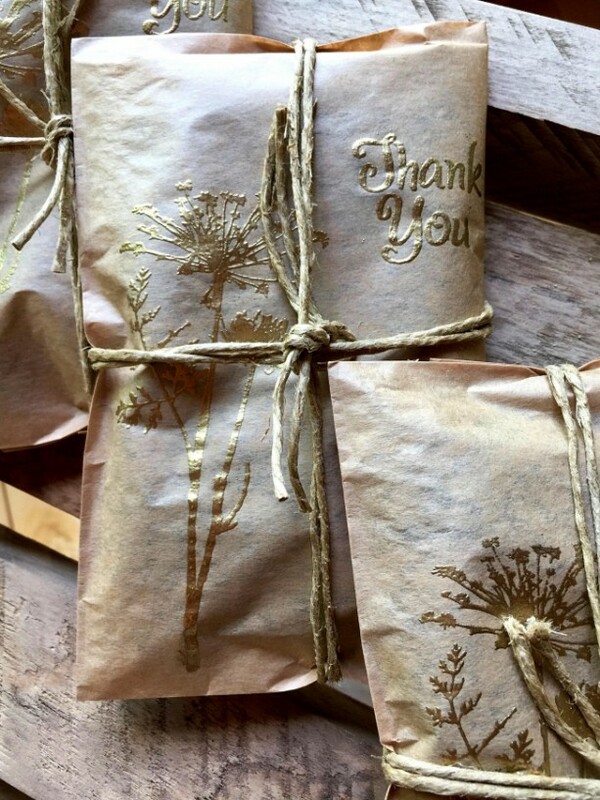 50 Elegant and unique rustic-lux wedding favors for your upcoming big day. 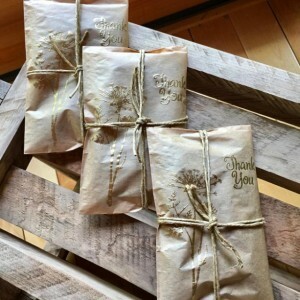 Each wedding favor contains 2 ounces of coffee which will make a full pot of coffee. 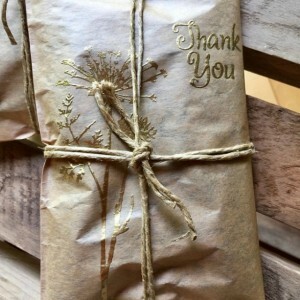 The kraft paper bag is embossed by hand one at a time and lovingly tied with twine. 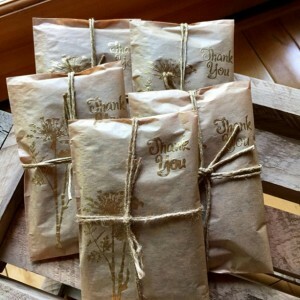 There is a four day turnaround time for all favors unless specified. One day prior to shipping, coffee will be roasted to ensure optimal freshness.